Freshly carpeted and painted, this light-filled two bedroom security apartment is located on the 2nd floor of a sought after building. 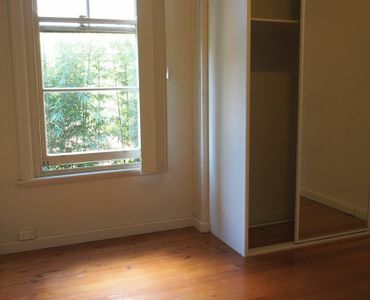 Both bedrooms are generously sized. 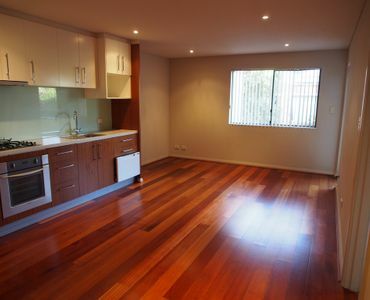 The main bedroom has built-ins, there is a modern kitchen with dishwasher and modern style bathroom. Conveniently located just minutes walk away from transport, cafes and restaurants that Neutral Bay has to offer, this is the ideal property.